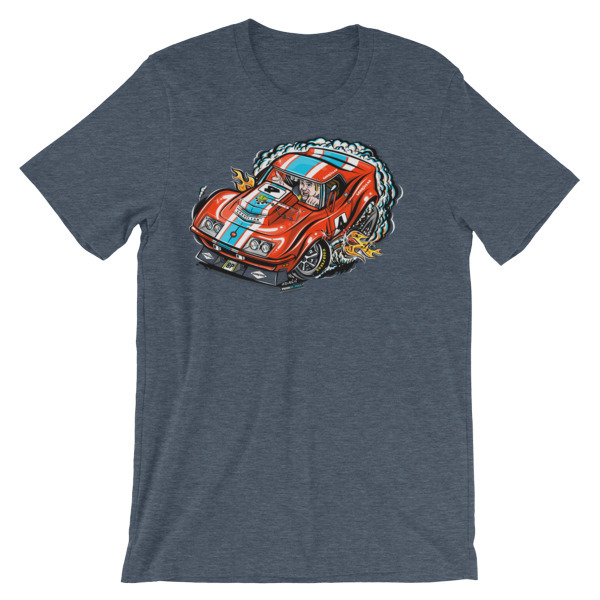 Can’t stop thinking about that car you modified, the car you shouldn’t have sold, or the vehicle of your dreams? 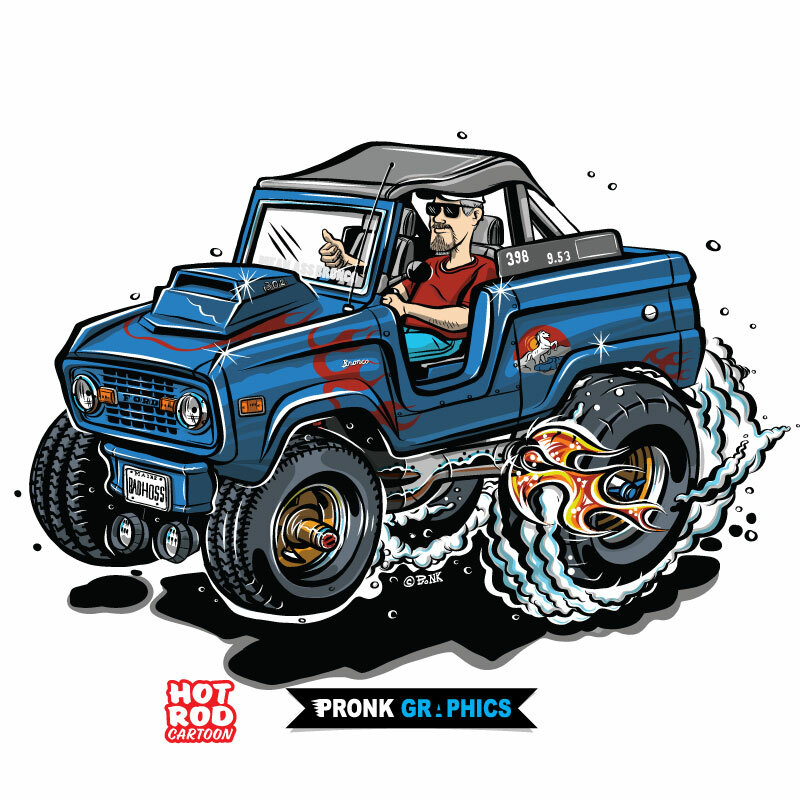 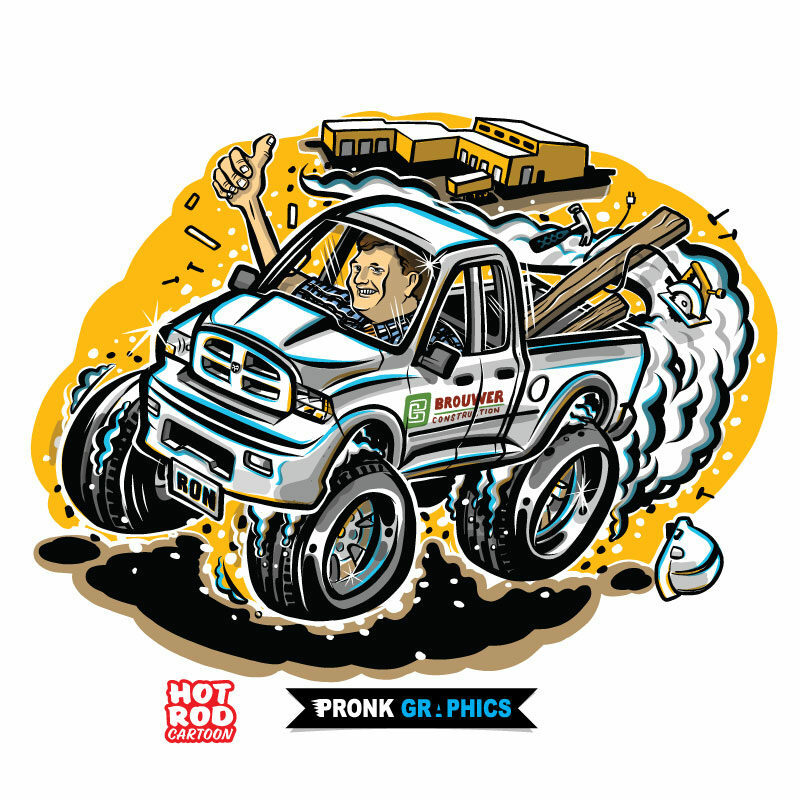 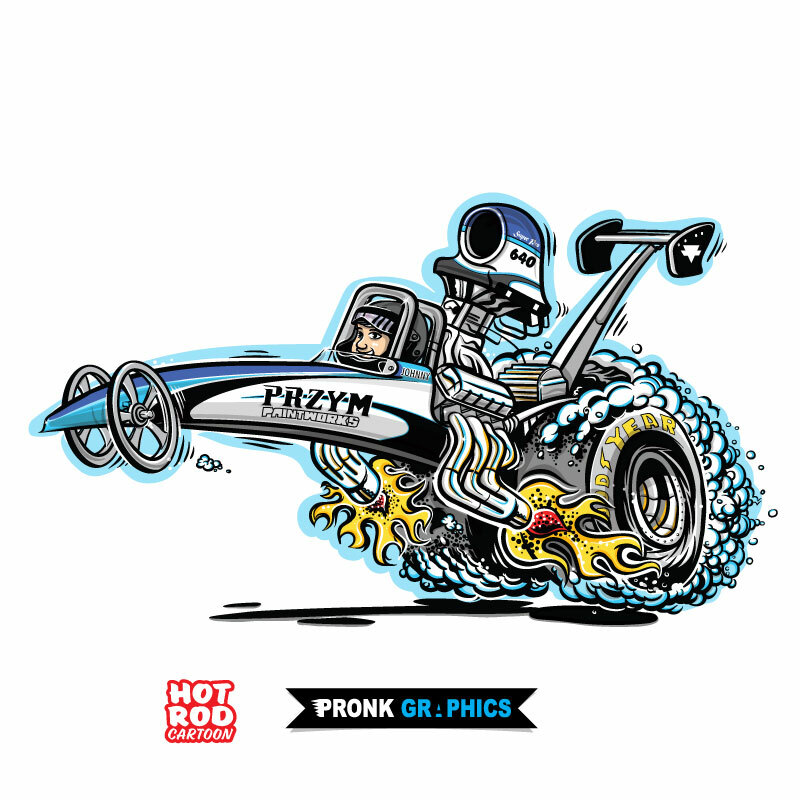 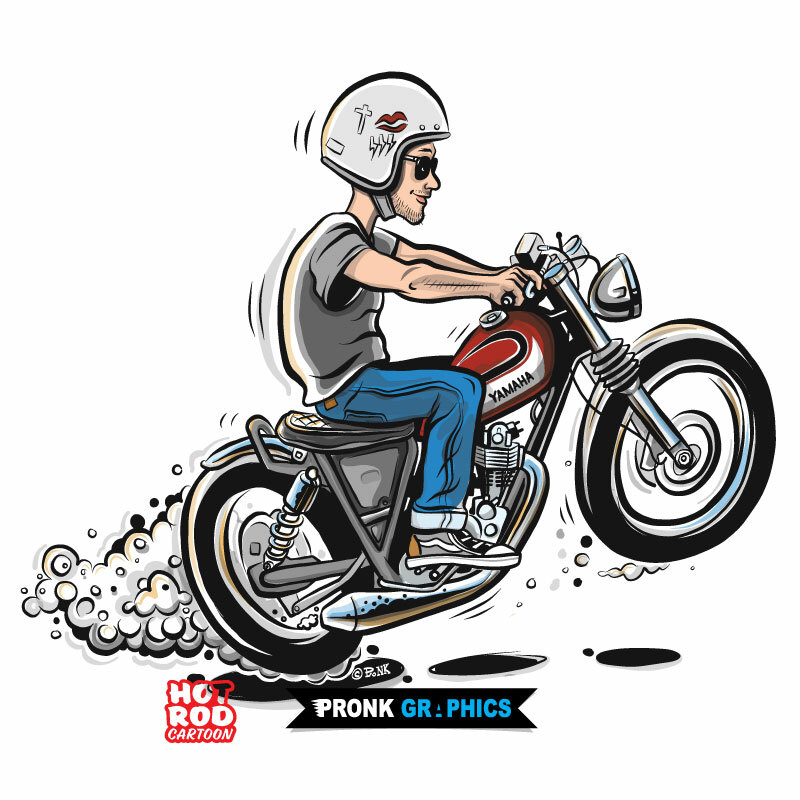 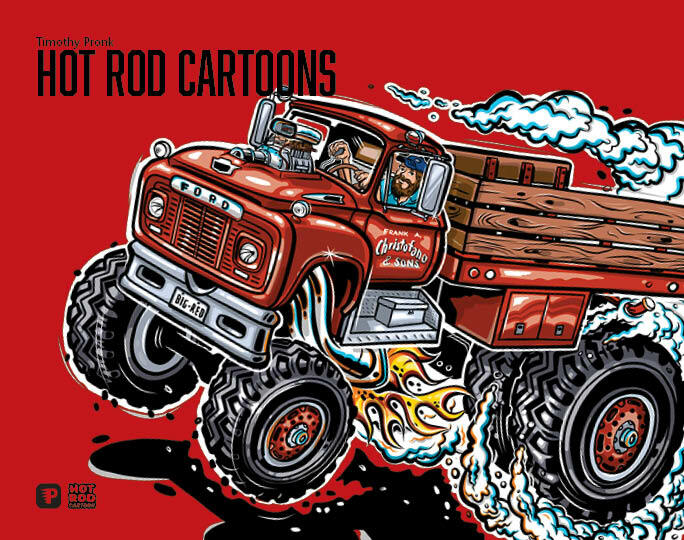 Purchase a custom hotrod style cartoon of it as a memento! 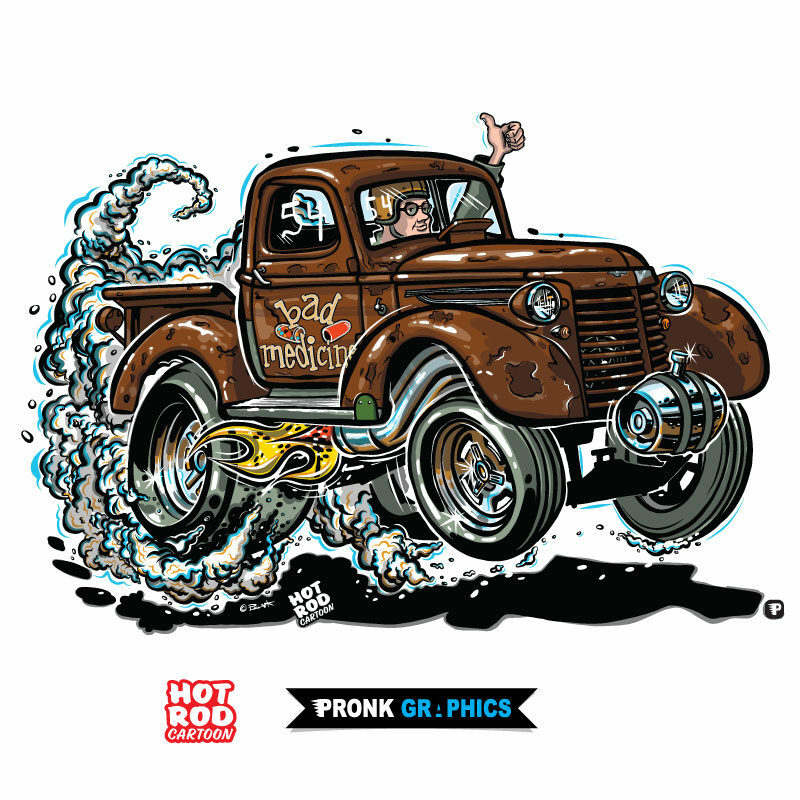 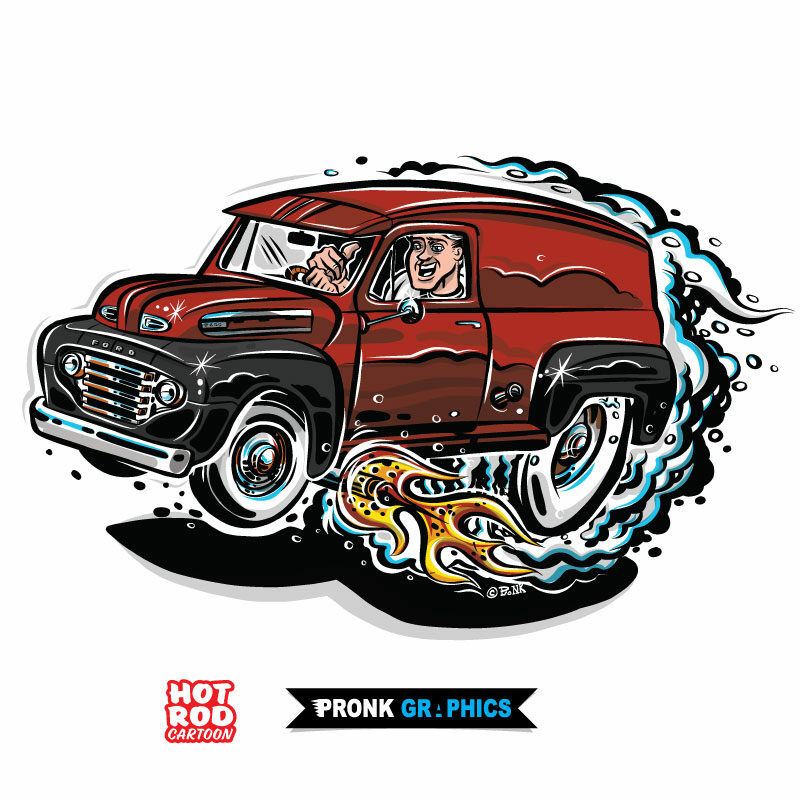 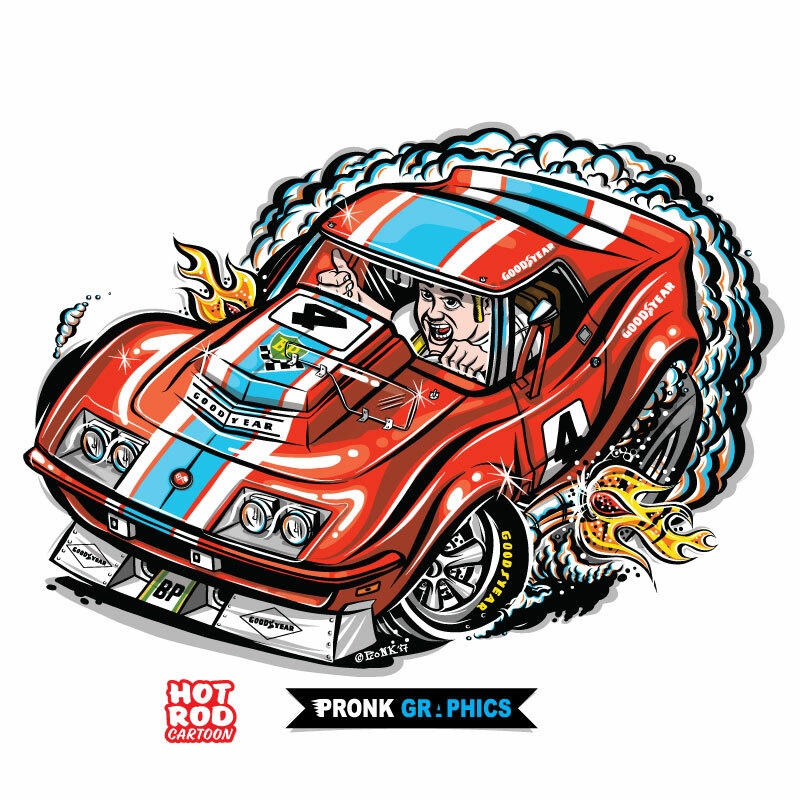 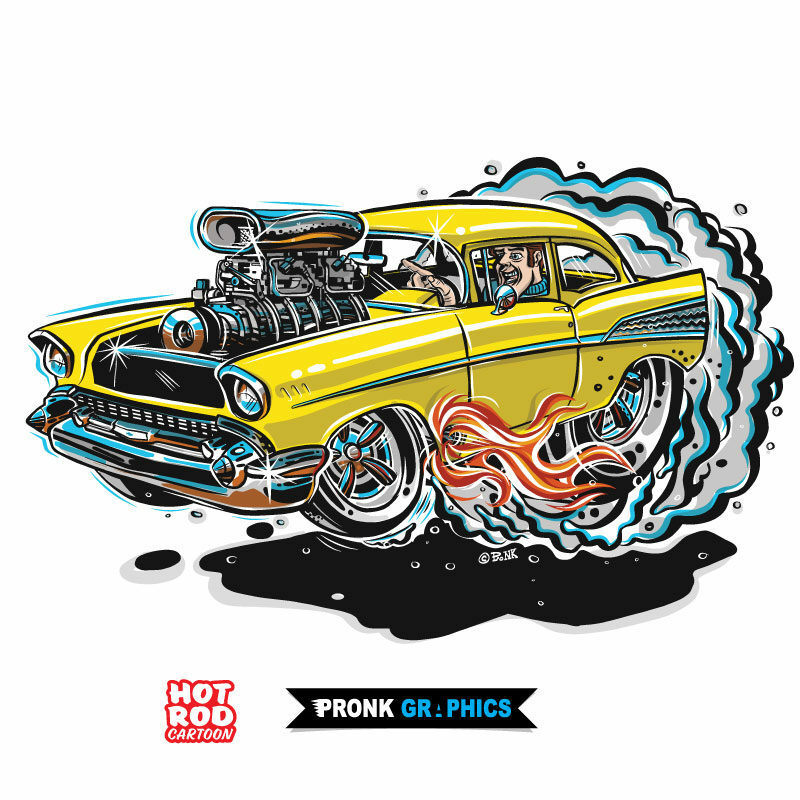 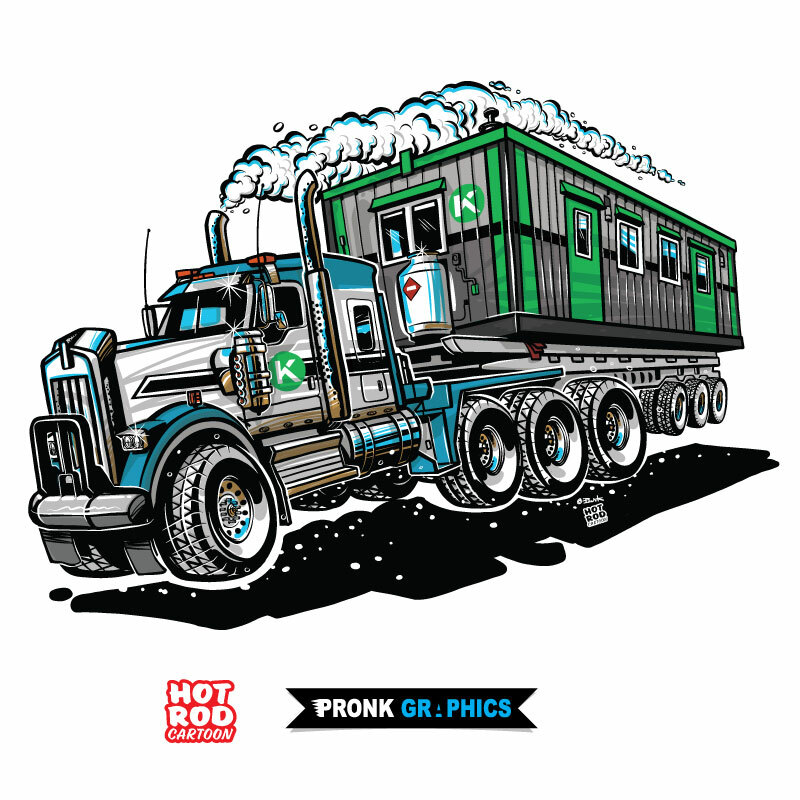 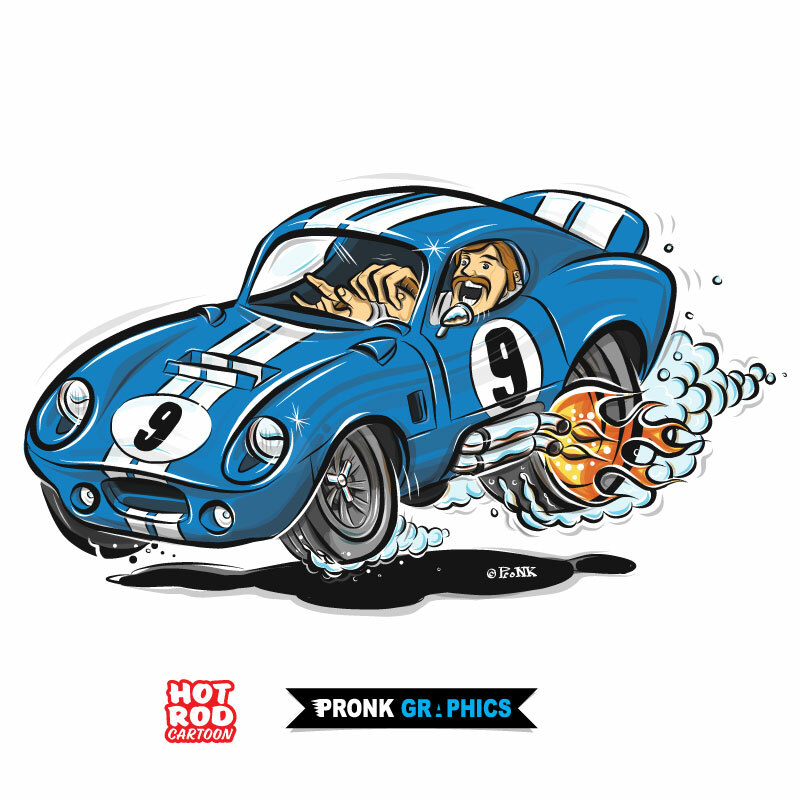 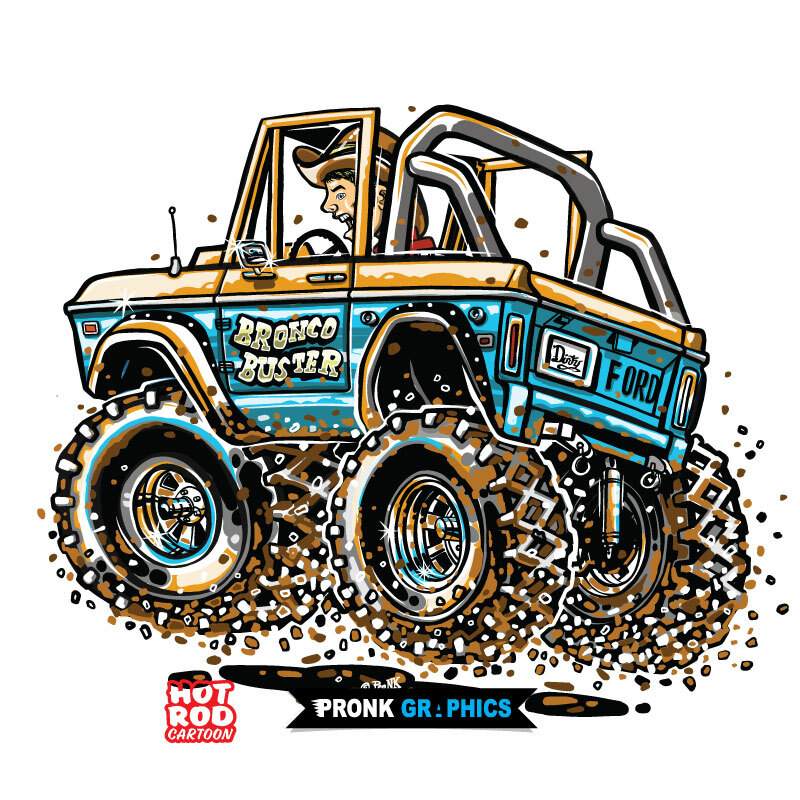 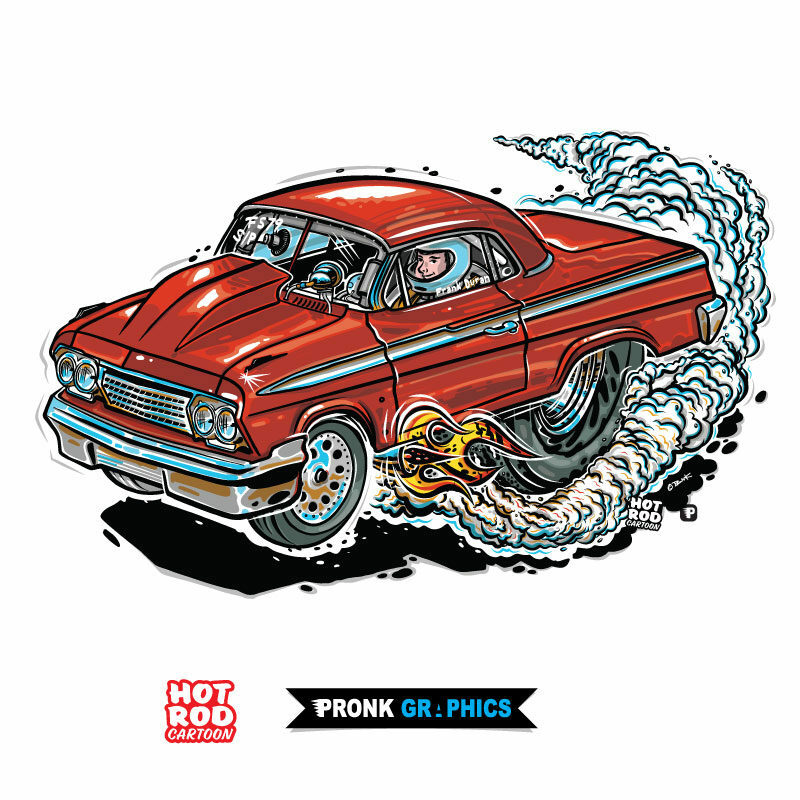 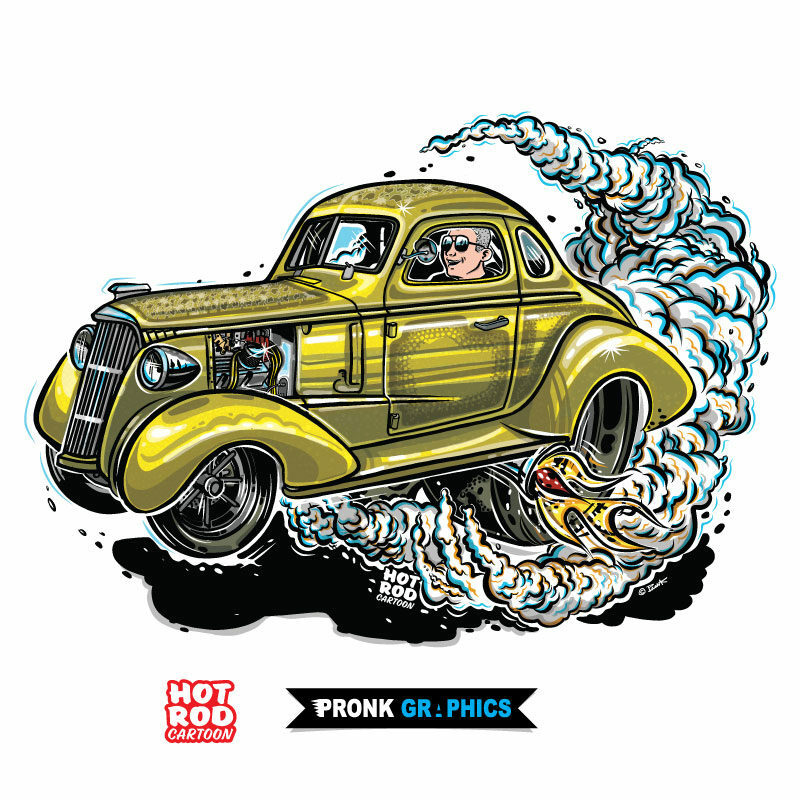 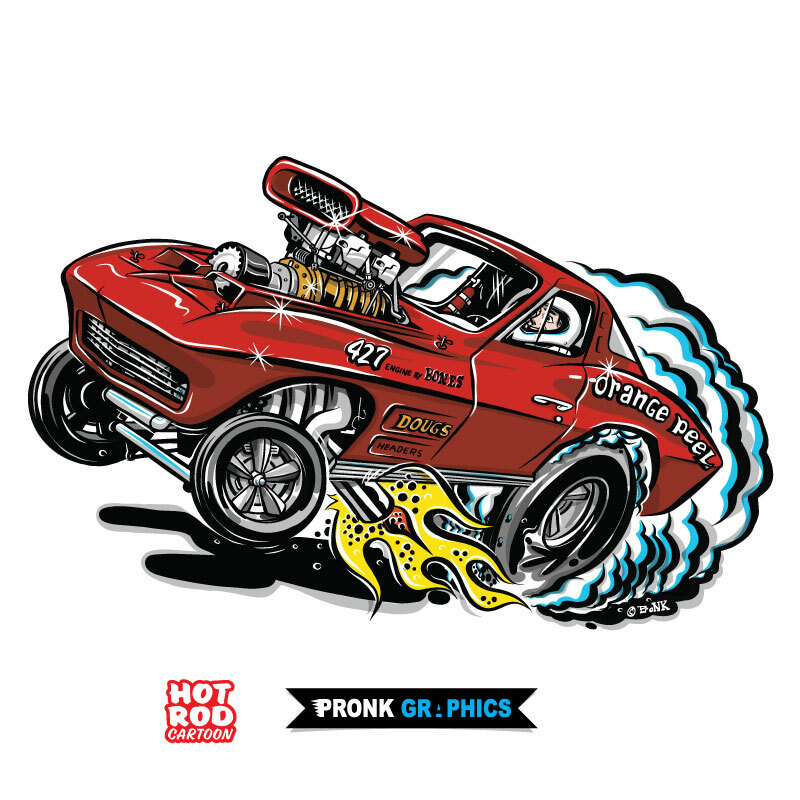 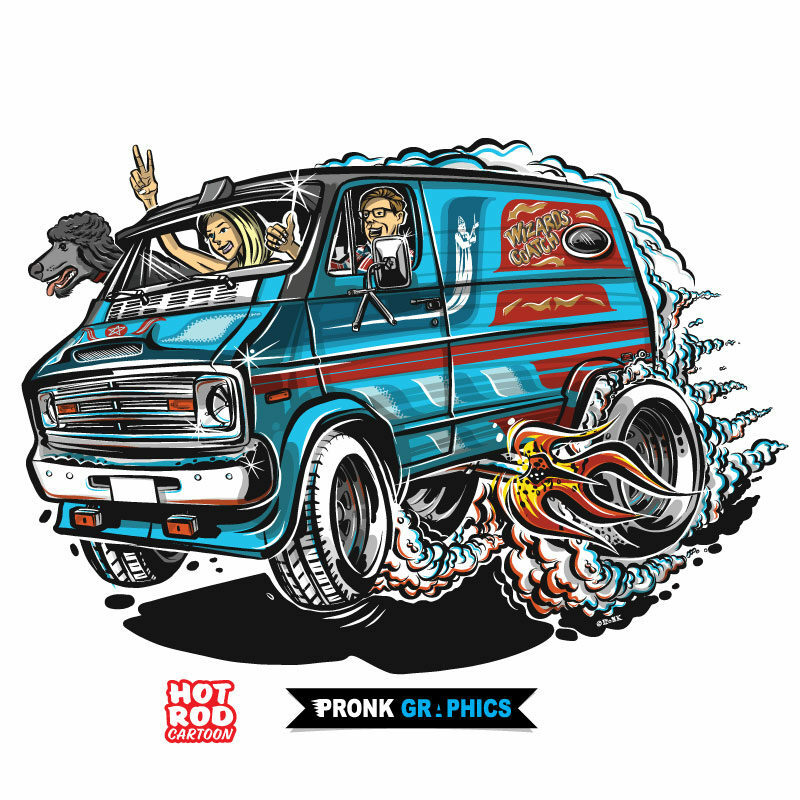 Purchase a custom made hotrod style (bold ink lines, bright colours, action, fire and smoke) vehicle cartoon illustration of your ride (or one you like). 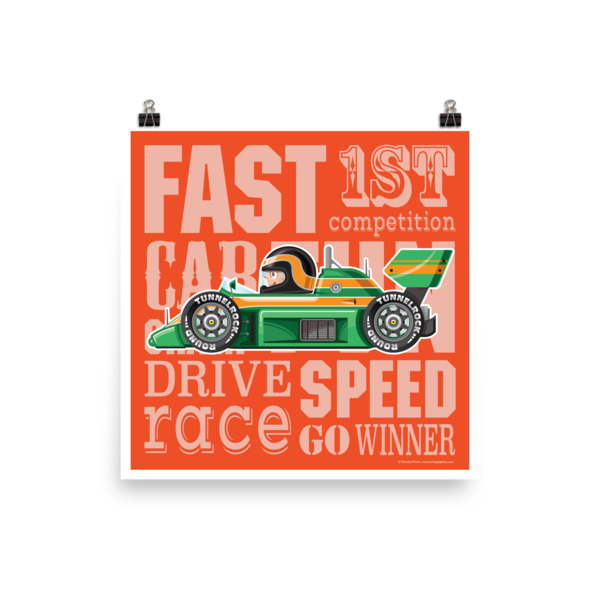 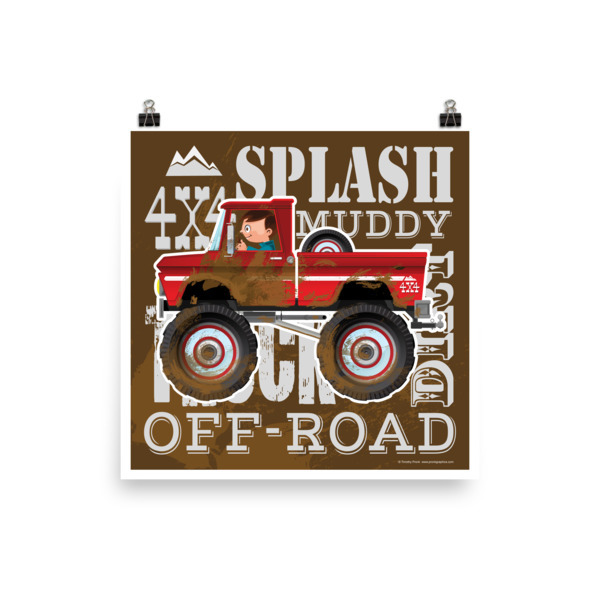 Makes a great personalized gift for the automotive enthusiast. 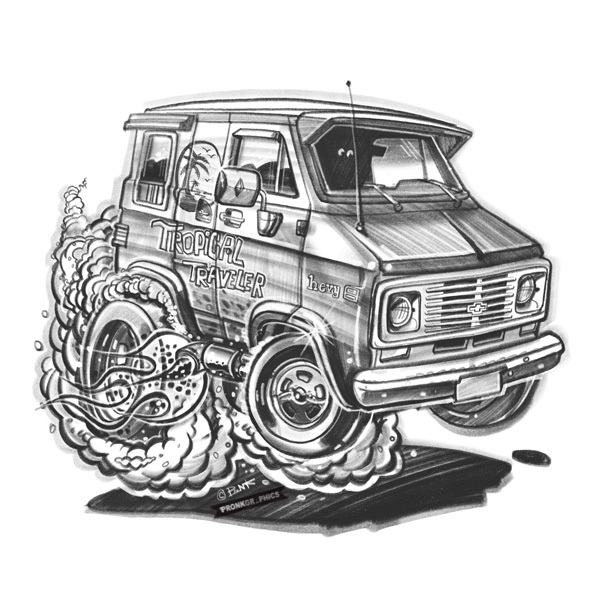 Output: You will receive digital files of your personalized vehicle illustration! 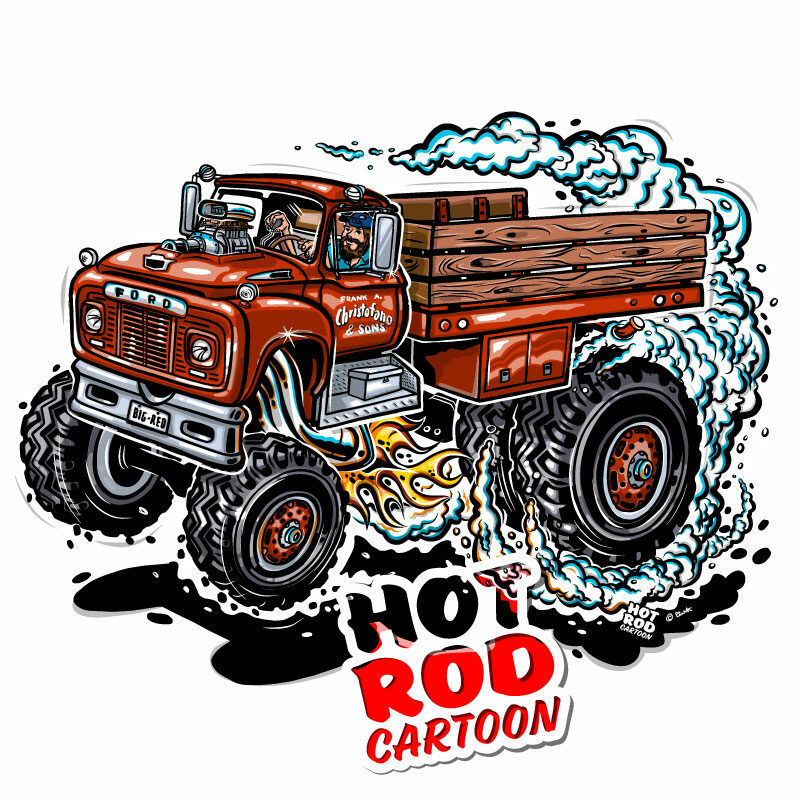 *This purchase is a commission for custom created cartoon artwork and digital files. Please send me the make, model, year and reference photos of your vehicle and yourself if you would like to be shown as the driver after completing purchase. 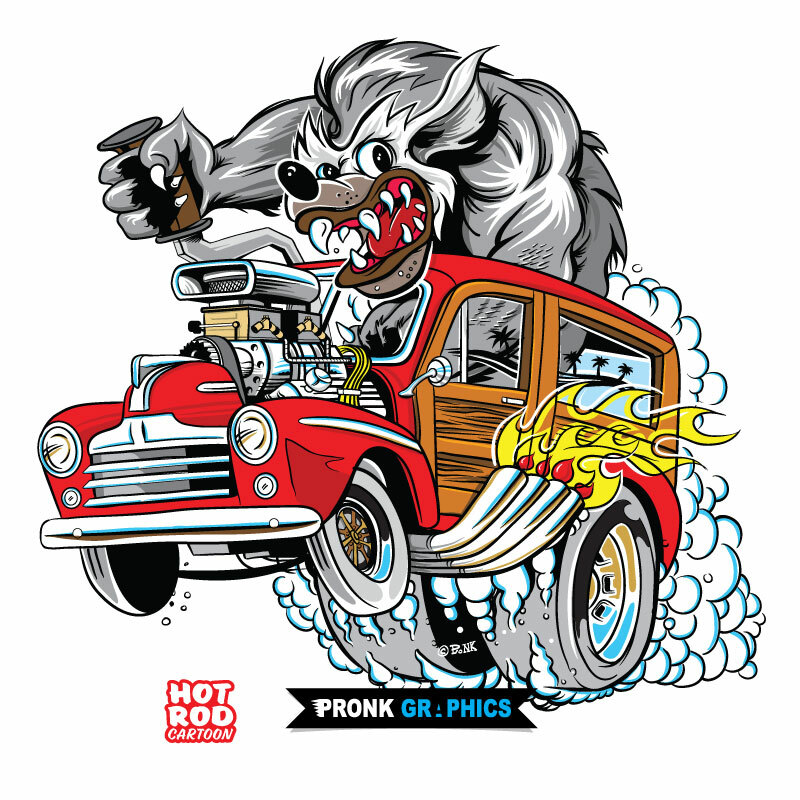 3/4 front view preferred. 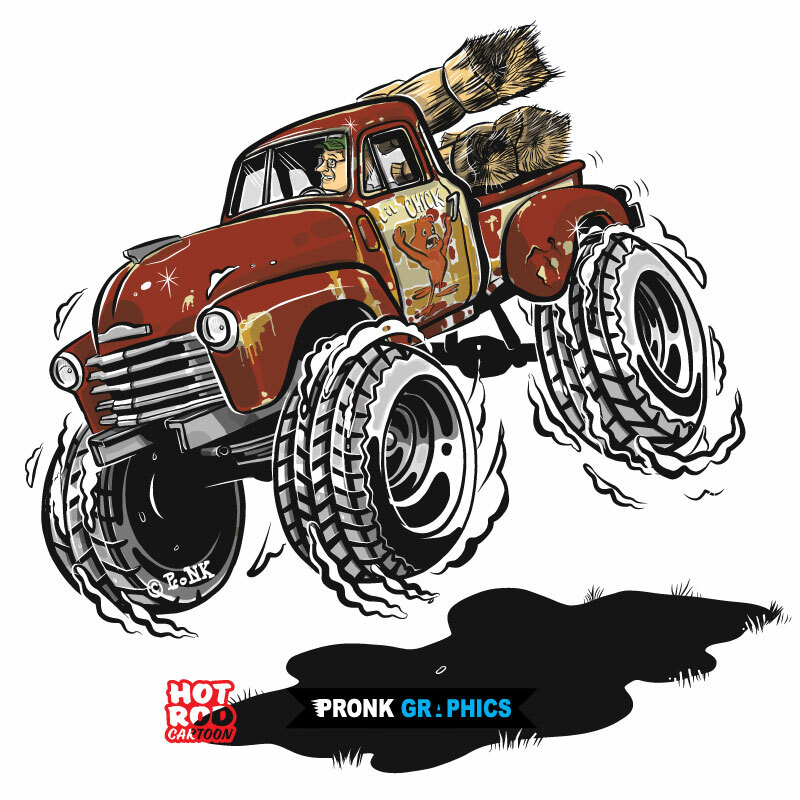 Expect 1-2 week turnaround time to create artwork. 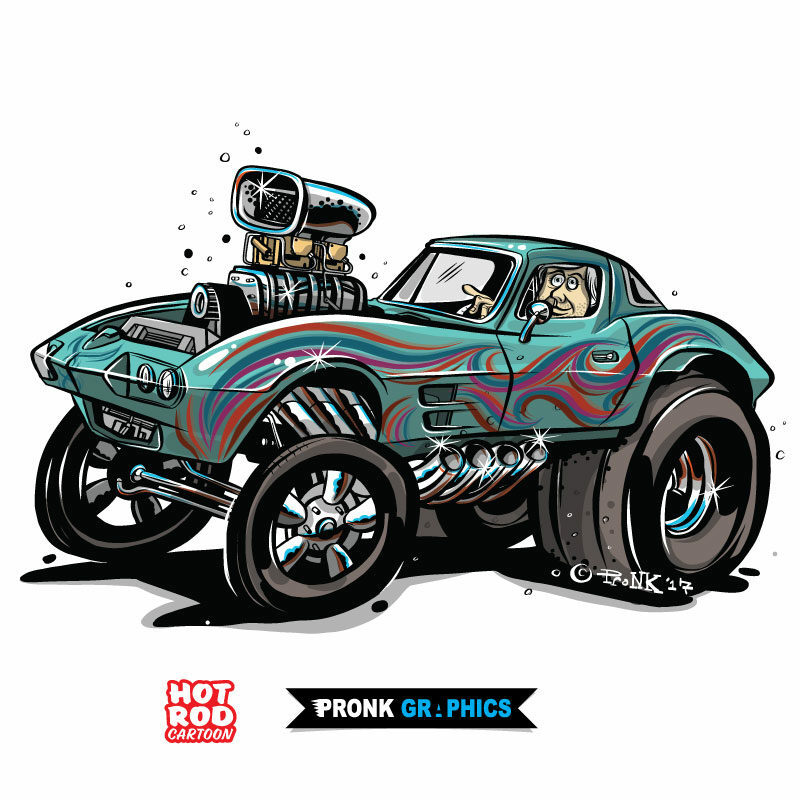 View the process of having a custom cartoon vehicle created.